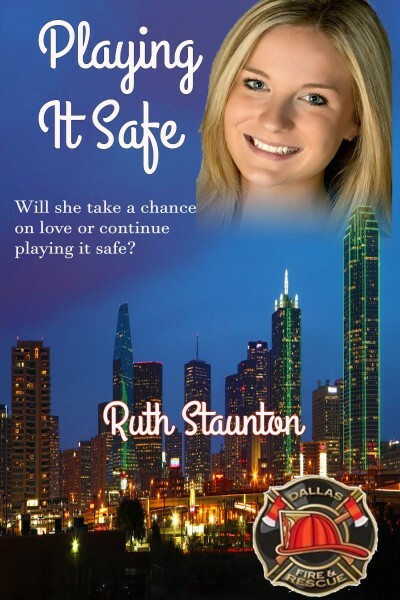 When travel nurse Ivy Walker comes to Dallas for a three-month stint working at Parkland Hospital, a relationship is the last thing on her mind. However, when she is assigned to work with 911 dispatcher Deacon Sullivan finding sponsors for a community health fair, she falls hard for him. Despite being paraplegic, Deacon doesn’t want her to take care of him. He wants to take care of her. He introduces her to domestic discipline and gives her things she never knew she needed – love, boundaries, and protection. Yet even as Ivy falls ever deeper in love, the time until she must leave grows shorter. What will Ivy do when her contract ends, abandon her career to stay with Deacon or leave behind the greatest love she’s ever known for her career?